PlayStation Europe has dropped more prices on Cyber Monday, including a lot of great indie titles. You can get some of the most interesting smaller titles for less, including Iconoclasts, Forgotton Anne and Gorogoa. We managed to bring you the announcements of four titles over the weekend, but there were still a few titles that you won't have seen. 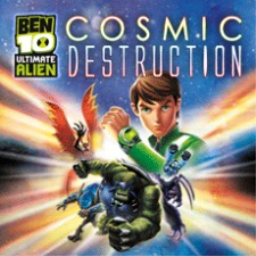 The six games cover a variety of genres. 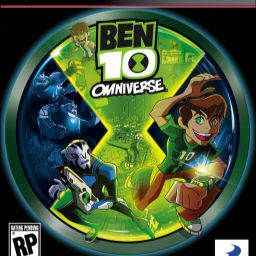 More licensed Cartoon Network games are on the way, this time for the Adventure Time and Ben 10 series. 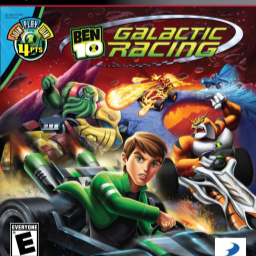 Both TV shows are no stranger to gracing video game systems -- they each have their own series on TT. 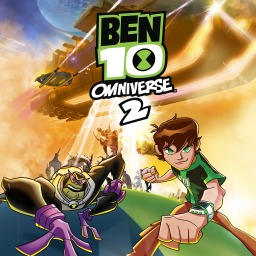 The first Ben 10 game with trophies was Ben 10 UA: Cosmic Destruction, which was developed by Papaya Studio, published by D3Publisher and released on 29 October 2010. 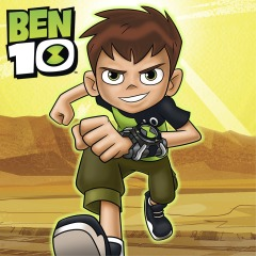 Since then there have been 4 more games in the series with trophies, the most recent being Ben 10 which was developed by Torus Games, published by Outright Games and released on 14 November 2017.